Alex Beversdorf was an intern for OnApproach in the summer of 2018. Now he is a writer that covers just about anything that relates to the credit union industry. He is currently a Senior at the University of Minnesota Twin-Cities at the Carlson School of Management double majoring in Finance and Accounting. His interests include photography, drawing, school and various sports (golf, football, and basketball). In the first part of this blog, we discussed technology regulation and updates regarding the legislation. With that covered, Part II will focus on what it means for your credit union and how you can prepare for the changes. We are in the era of digital transformation. A time where data is being collected at exponentially growing rates all around us. 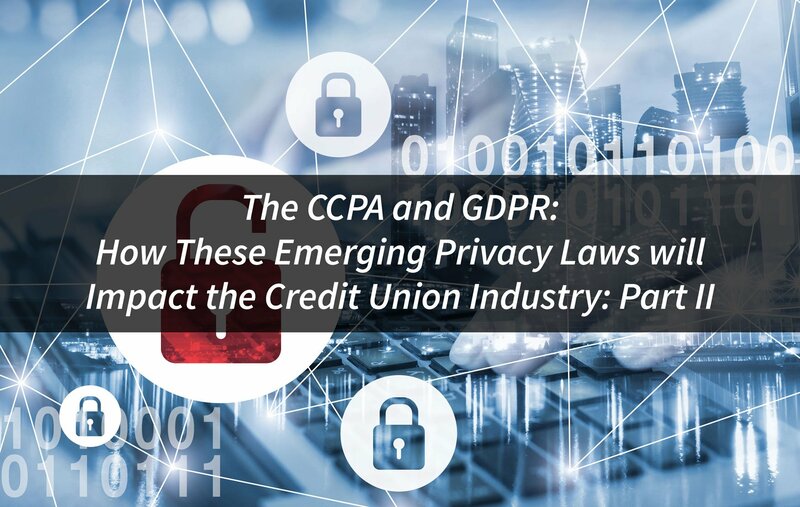 A wide variety of businesses and institutions, including credit unions, have been collecting personal data on their customers/members for quite some time now. How can you receive any benefit from all of this available data? The answer lies in the use of Big Data Analytics. Big Data is used to help analyze extremely large data sets to identify patterns, trends and associations in human behavior. This method of analyzing data is very versatile and proving to become one of the most sought-after tools of today. This has made the overall collection of consumers data much easier and more widespread. 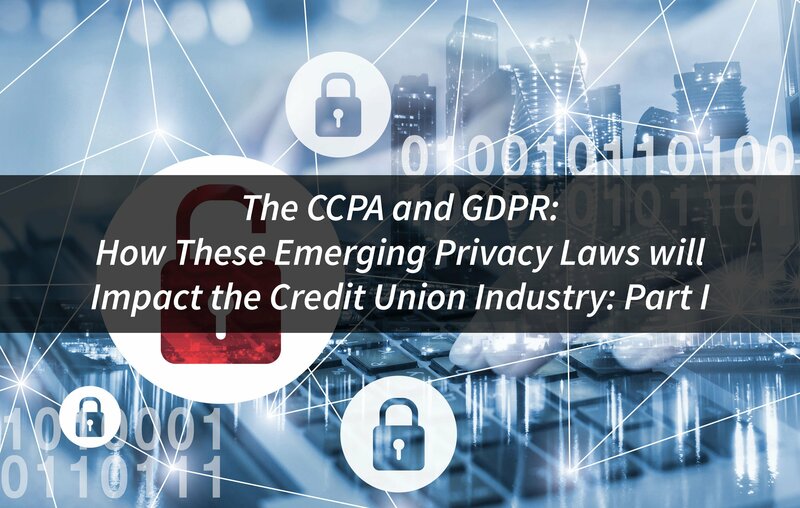 This is also commonly referred to as Personally Identifiable Information (PII) and the influx of access to it has raised some concerns. Common questions include: What data is being collected? How has it been collected? What is it being used for? Which third parties have access to it? And, how much control do we have over our own data? In the 4th and final Data Lake Series BIGcast, Your Data: The Ultimate Toy Box, John Best speaks with Karan Bhalla (CEO) and Suchit Shah (COO) of CU Rise Analytics. 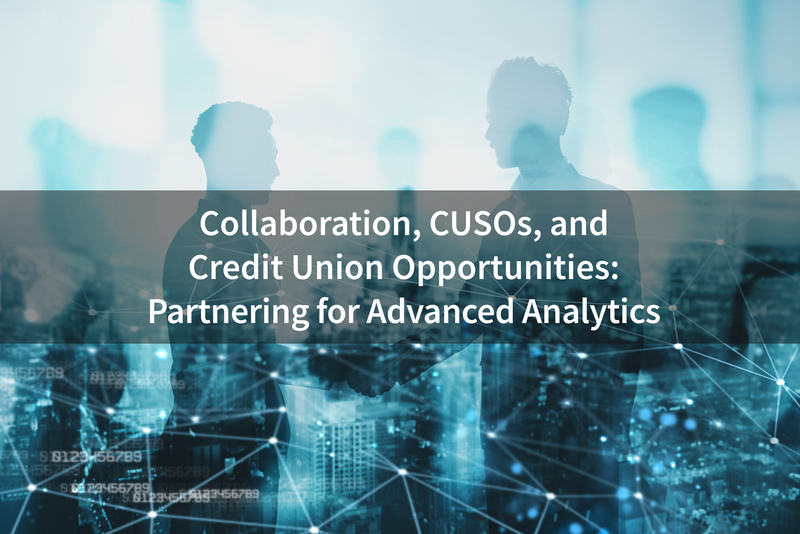 In this podcast they discuss how their strategic partnership with OnApproach came to be and how they have been continually shaping the collaborative nature in the credit union industry together. Every credit union that I’ve talked to, talks about collaboration. Every vendor I’ve talked to mentions it, but none of them really do anything about it. What I’ve found is that there is more of a competitive spirit within the vendors than there is collaborative. OnApproach is one of the only places that I’ve interacted with that is truly trying to create a collaborative workspace for credit unions... That is part of the reason why we’ve partnered with them. We want to be really collaborative and we want to bring the power of numbers/scale to credit unions. And that’s what really excites me about this [Caspian] Data Lake. The relationship between OnApproach and CU Rise has proven to be a great start to the era of collaboration. 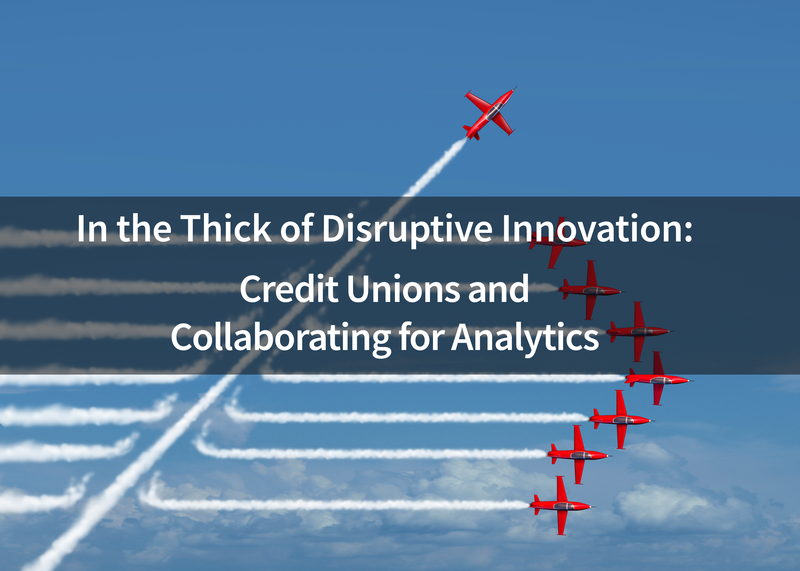 They are currently laying the very complex road maps to allow for greater and greater collaboration and predictive analytics across the credit union movement. 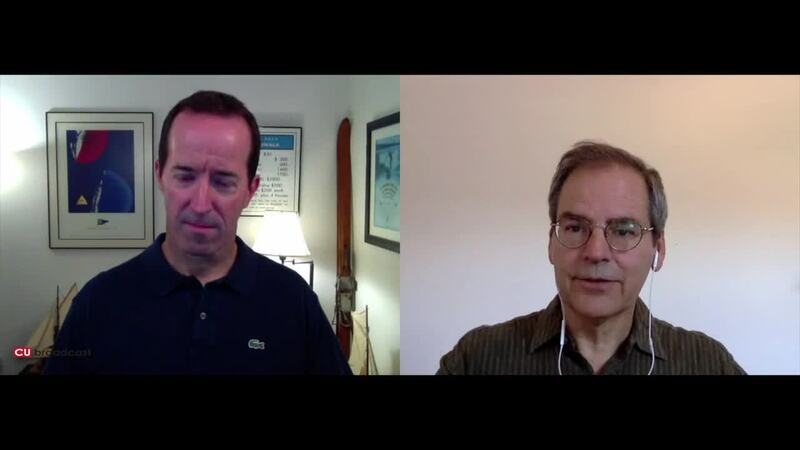 In the 3rd episode of the Data Lake BIGcast series, Disruptive Data, John Best speaks with Allied Solutions’ David Hilger and Michael Bryan, Senior Vice President and Head of Digital Strategy respectively. The discussion features a very interesting conversation with Allied Solutions about the drastic changes taking place in the financial services industry. 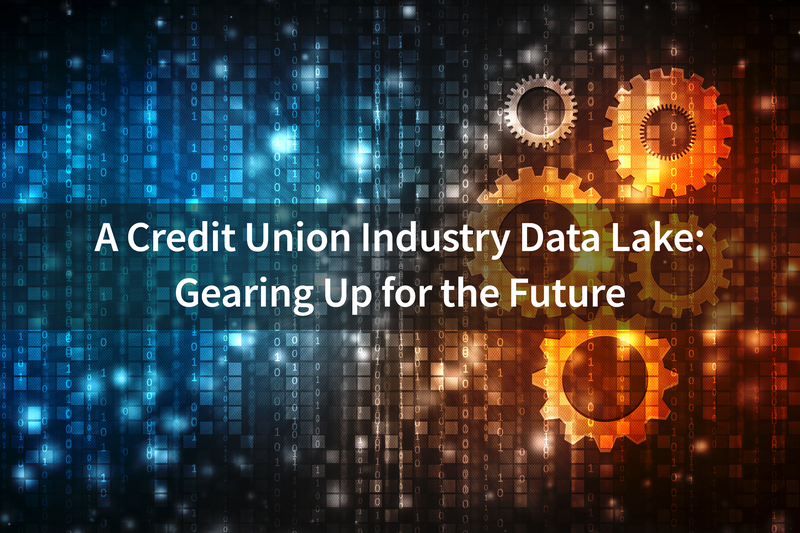 They also discuss their partnership with OnApproach and how the implementation of a collaborative data lake for credit unions will completely change the landscape of the industry. Some say it’s a threat to the individual insurance market. At some point when everyone has an autonomous car, where does insurance fit into that? When people stop lending for cars then they will have to stop worrying about the insurance for the cars. The goal of our product is to make sure that the financial institution is protected if there is an accident. For autonomous cars, it depends on the ownership model. Predictive analytics could provide us with more insight. What type of cars, people, borrowers are a greater risk to the institution? Our client is the institution and that’s who we are trying to protect but there is a whole lot of other things that play into this. We don’t have the perfect insight, but we have the scale of data that can help achieve this. Tips to Secure Your Data Lake is the first of four episodes for the Data Lake BIGcast Series. 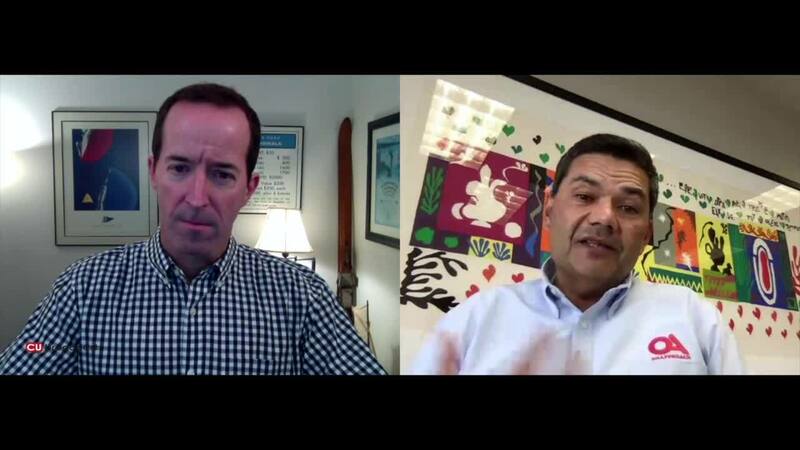 John Best, the CEO of Best Innovation Group, brings in Rojin Nair, General Manager of Fintech Solutions at Celero to discuss data lakes and how a collaborative credit union data lake could revolutionize the industry. Celero is a well-established Canadian fintech company that provides a wide variety of services to the banking industry. By managing financial transaction processing and offering leading technology solutions, they successfully maintain over 80 credit union banking systems.